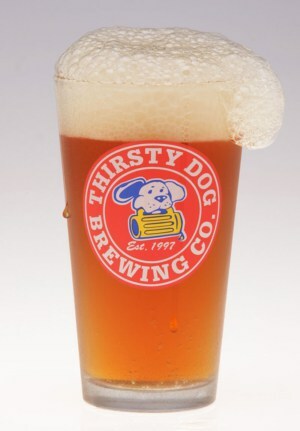 Thirsty Dog Siberian Night Pint Glass | Thirsty Dog Brewing Co.
A glass that treats all Thirsty Dog beers equally. 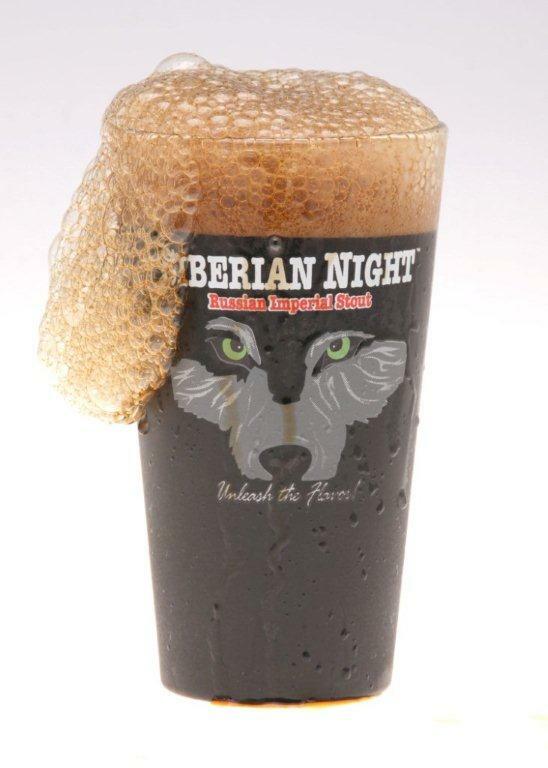 Enjoy a pint in this Thirsty Dog Siberian Night pint glass. 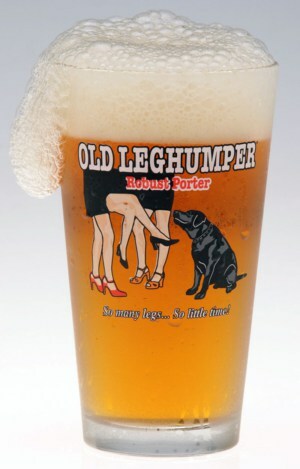 The details: 16oz Siberian Night pint glass. 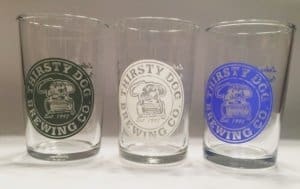 Printed with the Siberian Night logo on the front of the glass and our Thirsty Dog logo on the back of the glass. Dishwasher safe.